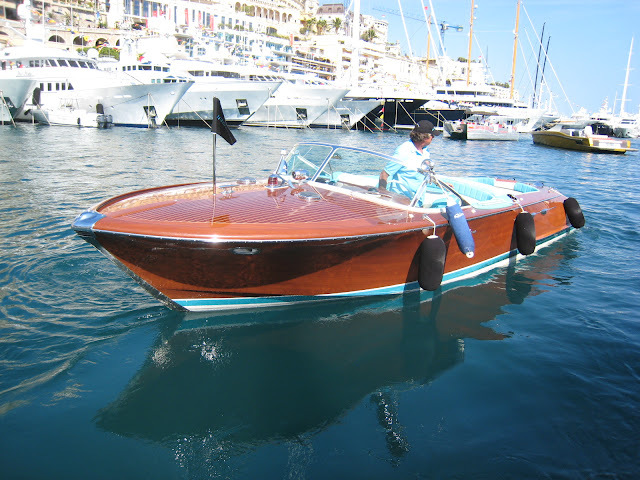 A Riva - surely the best and most famous motorboat in the world. If you click on the link, and then go to archives, you'll see some of the older models, like this one. I love the water and would like to have a boat. .. . .